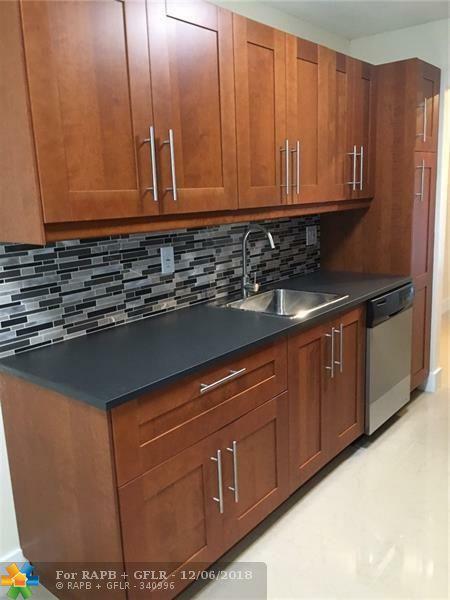 2 BEDS & 2 FULL BATHS CONDO IN THE HEART OF SUNRISE. A GEM IN THE AREA. 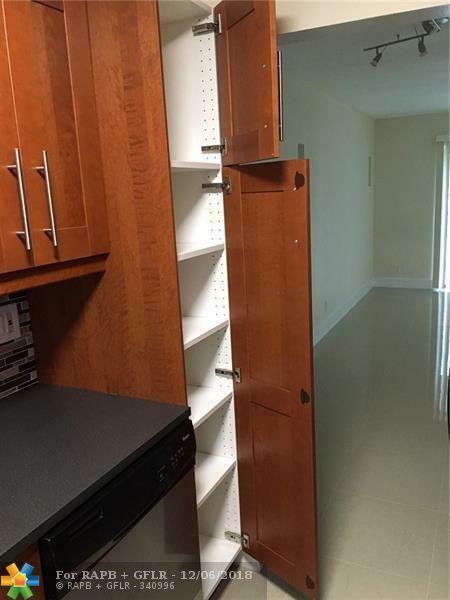 TOTALLY REMODELED UNIT WITH LUXURY DETAILS. NEW KITCHEN & NEW BATHS. FRESHLY PAINTED. EVERYTHING IS NEW: BLINDS, LIGHTNING FIXTURES, BATH'S & KITCHEN FURNITURE...YOU NAMED. AN AMAZING AND QUIET LAKE VIEW FROM LIVING & MASTER BEDROOM. SCREENED BALCONY. 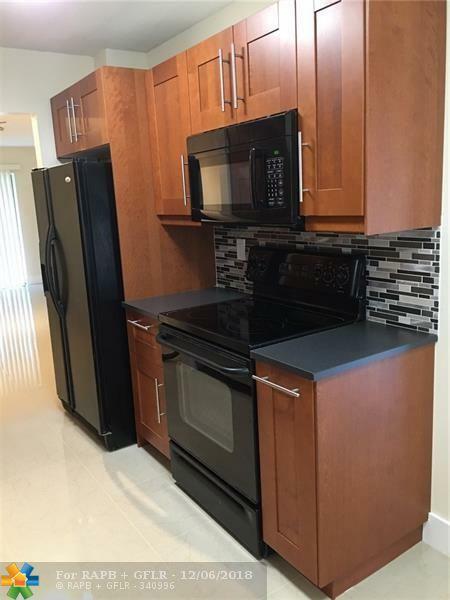 CLOSE TO SAWGRASS MILLS MALL & SAWGRASS EXPRESSWAY.SCREENED BALCONY. WALKING DISTANCE TO SHOPPING PLAZA: GYM, BANK, RESTAURANTS. OK TO LEASE 1ST YEAR. Listing information © 2019 Greater Fort Lauderdale REALTORS®, Inc. IDX information is provided exclusively for consumers' personal, non-commercial use and may not be used for any purpose other than to identify prospective properties consumers may be interested in purchasing. IDX data is deemed reliable but is not guaranteed accurate by the MLS or Green Realty Properties. Data last updated: 2019-04-22T07:17:57.327. Information is deemed reliable but not guaranteed. © 2019 Participating Associations in the SEFLMLS. All rights reserved. This information being provided is for consumer's personal, non-commercial use and may not be used for any purpose other than to identify prospective properties consumers may be interested in purchasing. Use of data on this site, other than by a consumer looking to purchase real estate, is prohibited. Data last updated 2019-04-22T07:00:17.31.